Jailbreaking your iOS device, such as an iPhone or iPad, opens up an entirely new world of functionality, allowing you to use your device in better and more efficient ways, beyond what Apple already provides you. 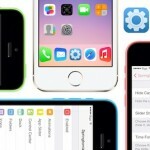 Here’s a list of 10 reasons why you should consider jailbreaking. These reasons aren’t in any particular order. It’s also worth noting that not every version of iOS can be jailbroken. Currently, the latest jailbreakable version of iOS is iOS 8.1.2, released on December 9, 2014. If you’re on 8.1.3 or newer, you’re out of luck. 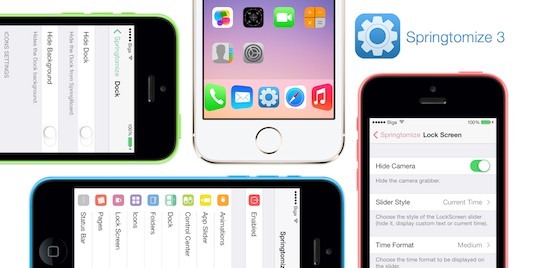 Given the history of jailbreak releases, we may see a jailbreak for iOS 8.4 shortly after it’s released on June 30, 2015. Also, I meant to include screenshots of each of the below items, taken from my own iPhone, but I did a restore before doing so. You can see everything in the video below. 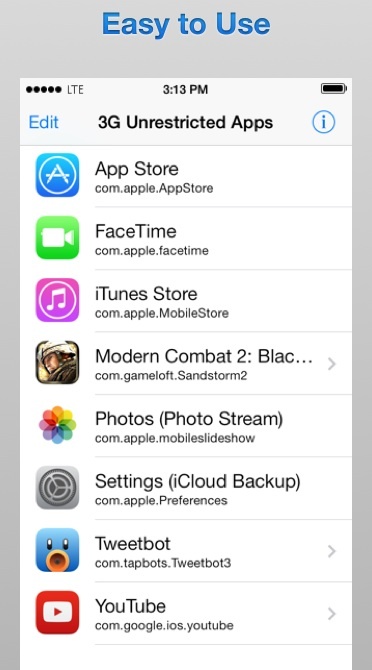 The screenshots shown for each item is taken from their respective Cydia listing, so some of them may look a bit dated. 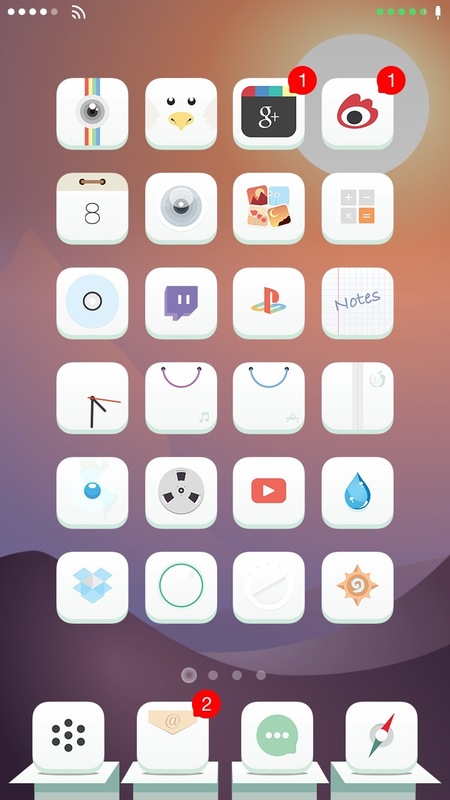 Wish you could move your icons around a bit? With iBlank (free from Cydia), you can do exactly that. 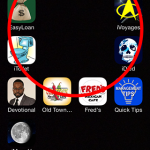 There’s also a similar method that doesn’t require a jailbreak, which you can take a look at here. iBlank just makes blank icons that add spacing within the grid. As an alternative, you can use Gridlock, which doesn’t use icons, as it unlocks the grid altogether. For more advanced icon layouts, you can look into Iconoclasm. To me, this is the best reason to jailbreak, which is that you can have the fastest, most efficient method of multitasking, courtesy of Auxo Legacy Edition. Simply swipe up from the bottom of your device to bring up the new interface. Tap on an app thumbnail, and you’ve instantly switched to it. 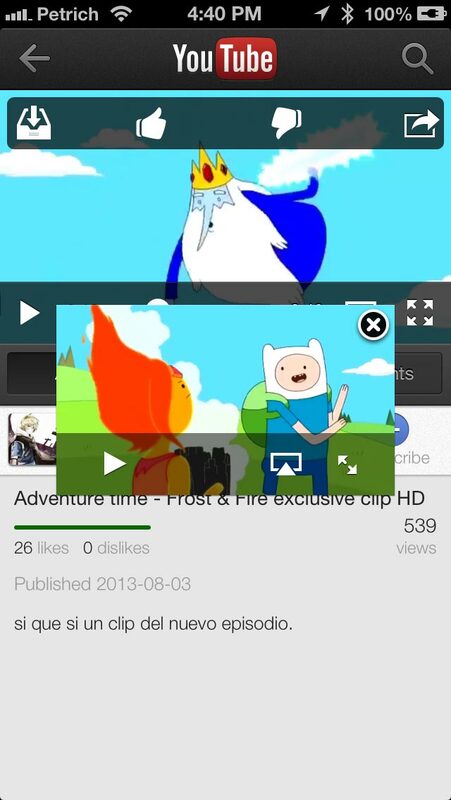 Auxo LE’s animations are quick, smooth, and everything just works extremely well. You also still have access to all of the control center items, including media playback controls and AirPlay options. While this tweak is paid, I find it to be well worth it. In fact, I’d just about say that this is certainly the best way to switch between apps across any smartphone platform. Apple continues to add icons to the SpringBoard that you may never find yourself opening, such as the Apple Watch app or Game Center. What do you do now? You stick it into a junk folder and forget about it. That’s not bad, but why not hide that icon altogether? Using Springtomize (among others), you can easily hide anything that you don’t want taking up precious SpringBoard space. 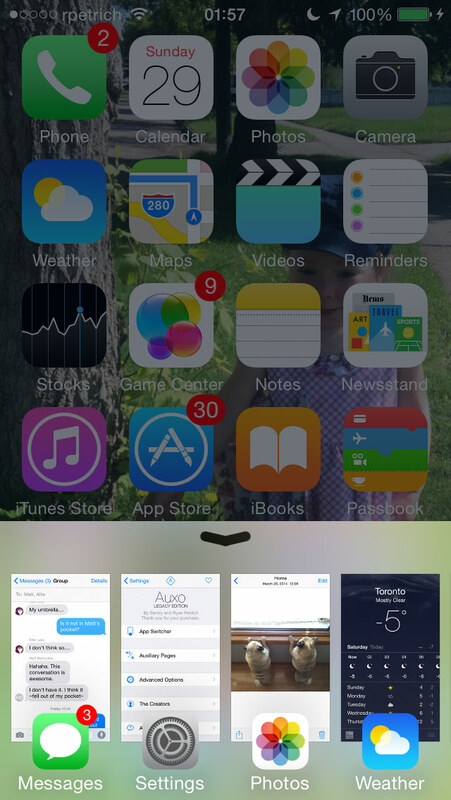 You can even hide Newsstand. One of the biggest complaints about iOS 7 and iOS 8 was that their animation speeds were slow, and just lasted too long compared to the ones found in iOS 6. Using Springtomize, you can easily increase or decrease the speed of these animations, such as launching apps, using Reachability and more. It’s really easy to do, and is a quick tweak to your settings that makes the entire device feel much faster and responsive. 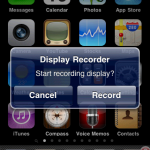 While there are a number of ways to record your iOS device’s screen — either wirelessly or via USB — recording directly from the device itself can be quite convenient for quick things that you may want to show people. 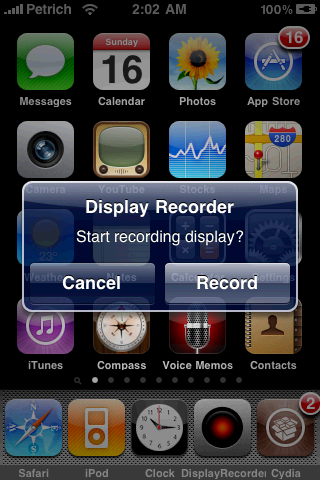 Display Recorder does just that, and also has a few extra features, such as being able to display taps on the screen and the ability to record audio directly from the device’s microphone. It doesn’t record the audio that’s playing through the device, though. Just like your computer, iOS and its apps eventually gather up a bunch of old, cached data to help keep things smoother and slightly quicker. Some examples of this include avatar thumbnails in a Twitter application, or data regarding a web page that you visited using Mobile Safari, or even iMessage attachments that you may not want anymore. After some time, these things can eat up a lot of storage space. 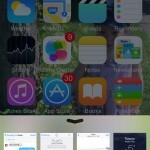 iCleaner lets you safely scan and remove all of these files to reclaim storage space. It’s very easy to use and has always worked reliably. This reason may not be as useful to most people as some of the others, but many may still find it to be worth having installed. 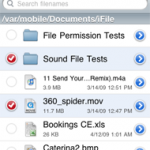 iFile lets you browse the entire file system of your iOS device, and also adds the ability to browse through Dropbox, FTP servers and more. 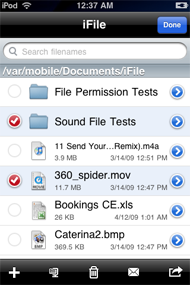 iFile can also start a web server, letting you add files directly to your device using Wi-Fi or even Bluetooth. If you’re new to jailbreaking, you may not immediately find a reason to use iFile, but as you learn more, you may come to love it. One issue with iOS’s integrated personal hotspot feature is that it only seems to create Wi-Fi hotspots using the 2.4GHz frequency. If you live in an area with lots of other routers, chances are that they are mostly 2.4GHz to where the airwaves are really crowded, making Internet access slow. This is what I noticed, as once I switched to starting a 5GHz Wi-Fi hotspot with MyWi, my Internet speeds increased exponentially. As an added bonus, MyWi utilizes your phone’s default APN, so if your mobile carrier uses a separate APN to track tethering usage, it will just look as though the tethering usage is just phone usage. If you have an unlimited mobile data plan, but a limited one for tethering, this may be very useful for you, though I don’t recommend abusing something like this. While I don’t use this myself, I figured I should add it, as iOS 9 finally brings something like this, but only for the iPad. 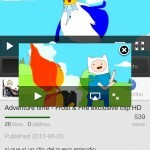 VideoPane itself has been around for a while, and adds the ability to bring videos into their own popup window, overlaid on top of whatever app you’re already in. This allows you to keep a video playing while doing other things. For a smartphone, this may not be as practical as a tablet. For those of us with unlimited (really) data plans, Apple still dictates how much you can use for certain things. 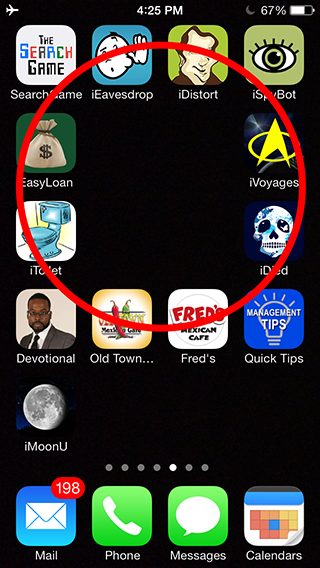 For example, downloading an app is limited to apps that are 100MB or less in size. With 3G Unrestrictor, there are no limits. If you wanted to download a massive game that weighs in at 2.5GB, you can now do so. 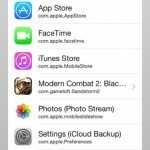 You can also use mobile data for iCloud backups, which is great for people who are rarely even on Wi-Fi, such as myself. They still complete overnight while plugged in, all while Wi-Fi is disabled. This one’s for those who wish to break Apple’s design rules a bit, as with WinterBoard, you can easily change the way most of the graphical elements of iOS look, including icons, statusbar images and more. There are thousands upon thousands of themes and graphics sets that you can choose from. Most of them aren’t that great, but there are quite a few that look clean and simple, such as the one embedded here. And there you have it. 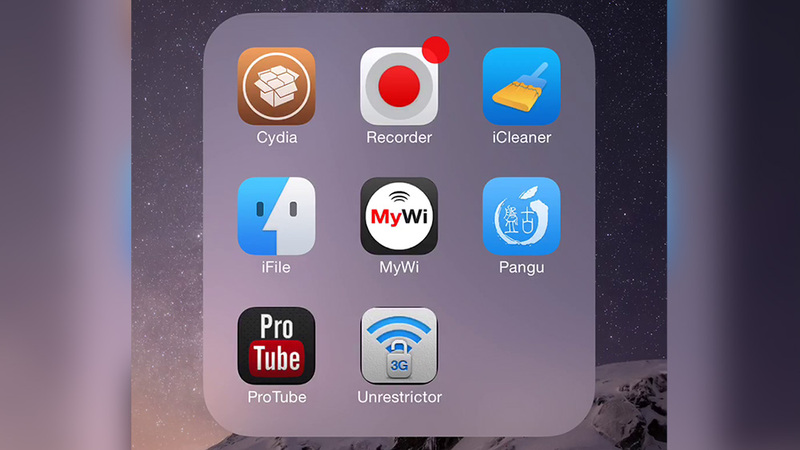 What are your reasons that you jailbreak? Or are you against it because you feel that it somehow ruins the experience that Apple intended? Leave your thoughts below if you’d like.